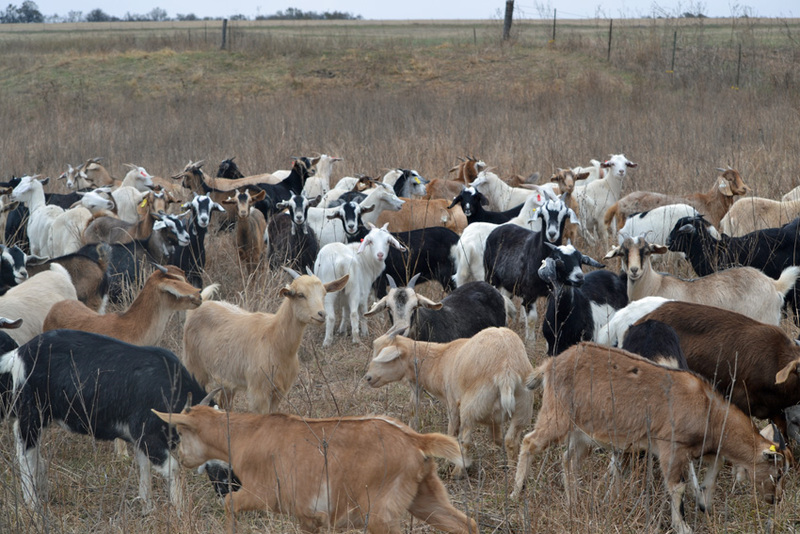 Join us Friday night the 6th for goat talk! 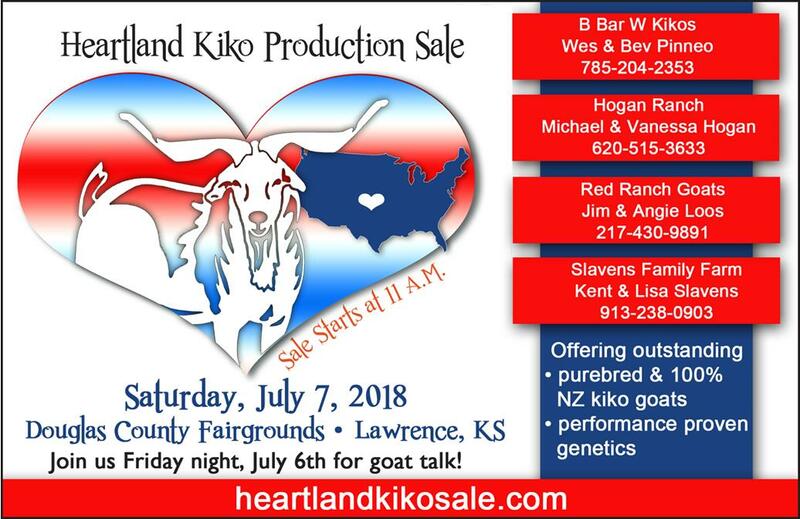 Four producers with outstanding genetics and quality Kiko and New Zealand goats are putting together a sale in the Heartland! 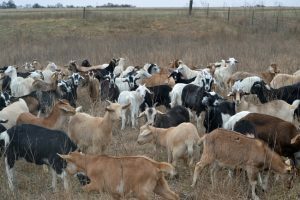 These producers will sell approximately 80 lots of Registered Kiko does & a few bucks! Consignors to the sale will be Wes & Beverly Pinneo of B bar W Kikos, Jim & Angie Loos of Red Ranch Goats, Michael & Vanessa Hogan of Hogan Ranch and Kent & Lisa Slavens of Slavens Family Farm.  Pictured above are some of the doelings that will be offered by Hogan Ranch on July 7, 2018. Pictured above are some of the doelings that will be offered by B bar W Kioks on July 7, 2018.